Clothing and accessories inspired by the cars of Shark Werks. 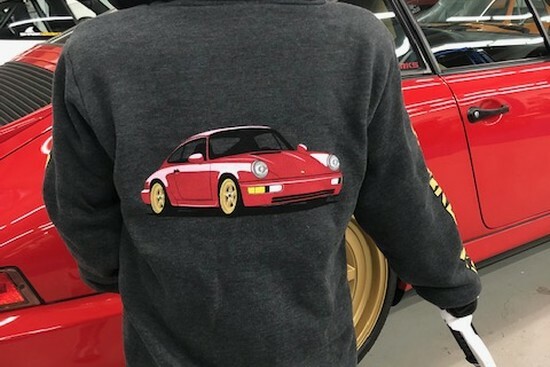 Shark Werks964 Graphic Hoodie - Limited Edition GreyA great way to keep warm at those early Cars and Coffee events or track day driver's meetings! Shark WerksTrucker HatGet #sharkafied with the Shark Werks adjustable trucker hat! Shark WerksOutlaw GT2 T-ShirtLIMITED SIZE OPTIONS: The Shark Werks Outlaw GT2 shirt is soft n sweet! Grab one in your size! 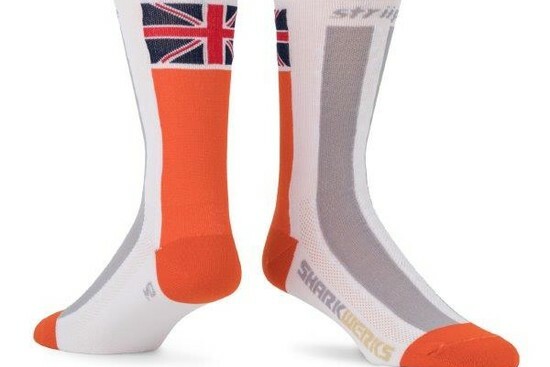 Shark WerksOutlaw GT2 Livery SocksPut the Union Jack & colors of the Shark Werks Outlaw GT2 on your feet! 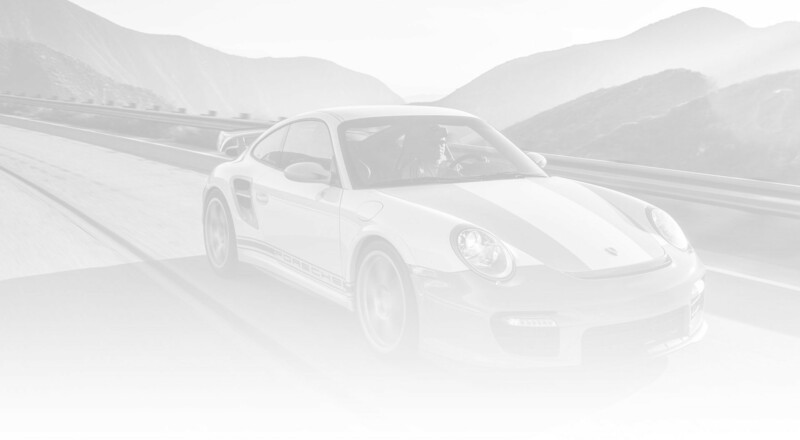 Shark Werks4.1 GT3 RS SocksRiviera Blue & Orange means Shark Werks 4.1 GT3 RS to us! Shark WerksBlack 3.9L Graphic T-ShirtLIMITED SIZES - Black Shark Werks 3.9L Graphic T-shirt by RetroGrade Classics. Shark WerksShark Grey 4.1L Graphic T-Shirt LIMITED SIZES - Shark Werks 4.1L Graphic T-shirt. 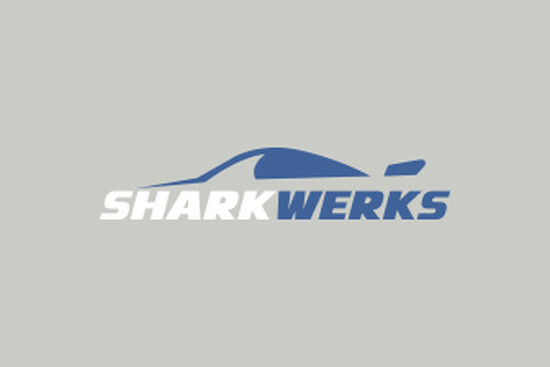 Shark WerksVintage Racing Blue 4.1L Graphic T-Shirt LIMITED SIZE/COLOR OPTIONS: Shark Werks 4.1L Graphic T-shirt. 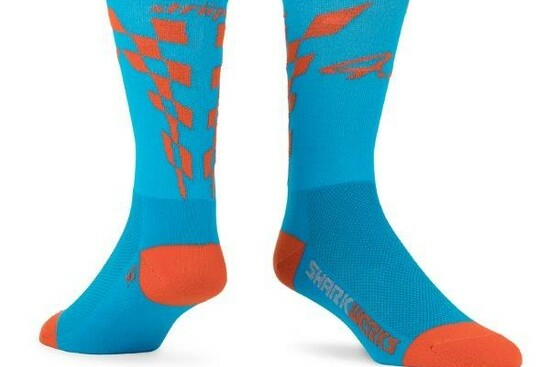 Shark WerksGreat Deals on Discontinued Shark Wear!Missed out on a fab Shark Wear offering? 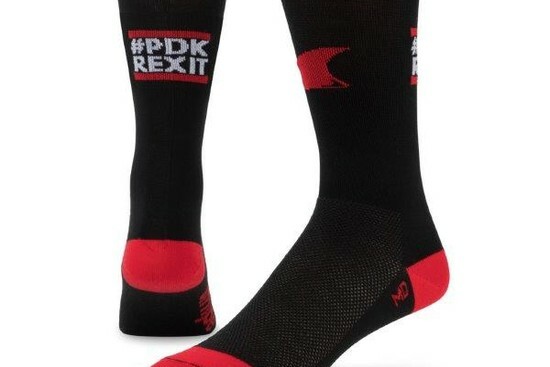 Check our discontinued stock for your size.